Step 1: after downloading and installing the application, simply open it from its icon and register as a user to be able to play. For such purpose, you might also want to include your PayPal address if you think you’re capable of winning any of the contests in which you wish to take part. Step 2: sign up as a contestant for any of them. They take place at 3 pm and 9 pm according to the East Coast time zone. That means that if you live in another region or country, you’re going to have to calculate the local time at which these contests take place. Step 3: once each contest starts, you’ll be fired with ten rounds of questions, each one with four possible answers with only one correct solution. If you choose the right one, you’ll qualify for the next round, if not, you’ll be knocked out of the contest. Nevertheless, even if you can no longer play, you’ll still be able to watch the rest of the show. Step 4: if you manage to answer all the questions correctly, you’ll receive the prize money together with the rest of winners like yourself. Compared to the number of users that start the first round, the amount of winners is quite small because the questions get harder and harder in each round. As you can see, how to use the app is exactly the same as the iPhone version. In any case, if you still have your doubts, you can find plenty of tutorials and gameplays on YouTube that will show you exactly how to use the application. 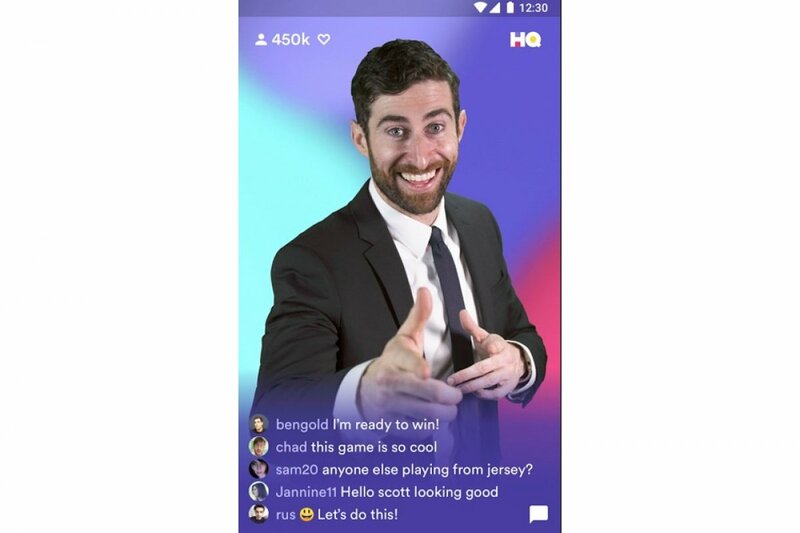 What is HQ Trivia and what's it for?